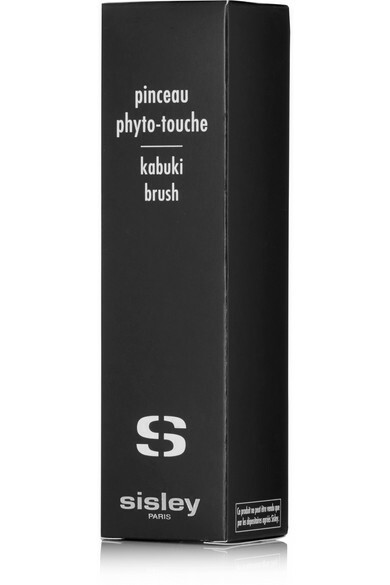 Sisley - Paris worked with Raphaël, French master brushmaker since 1793, on its Kabuki brush. 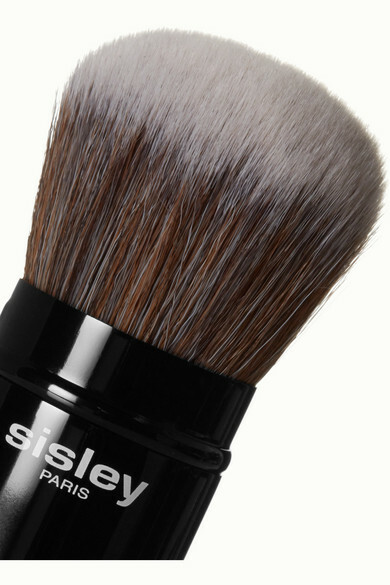 Its dense, dome-shaped formation of soft bristles allows you to blend powder evenly on the skin. 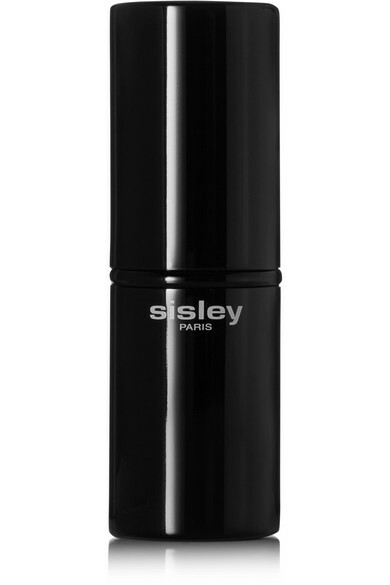 The retractable design slips easily into a handbag or makeup pouch.